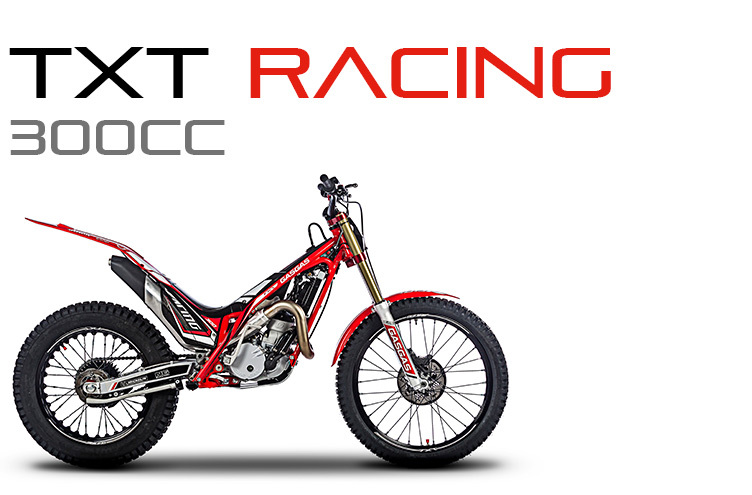 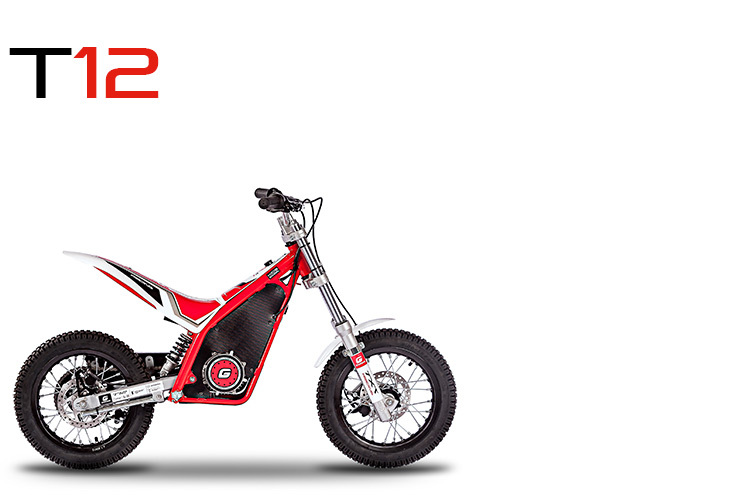 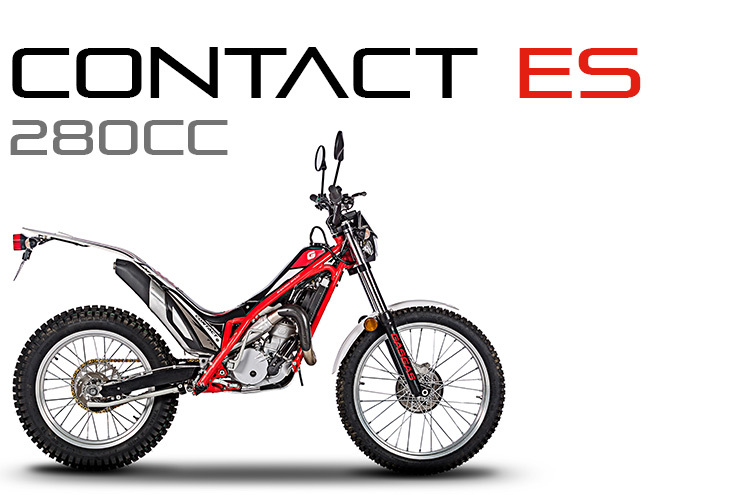 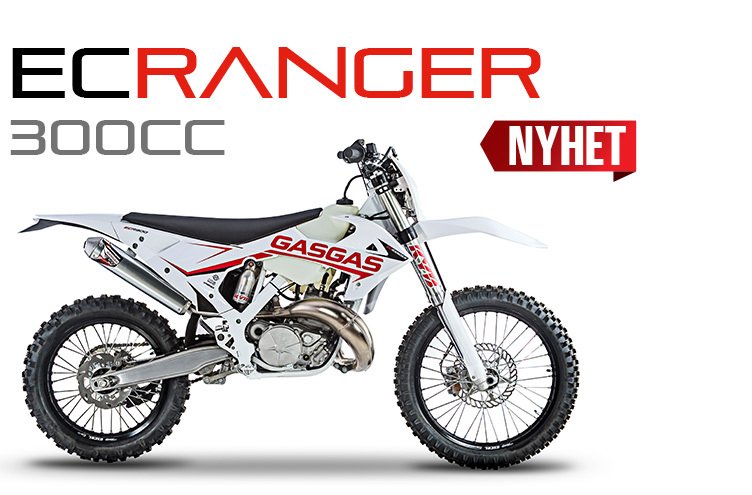 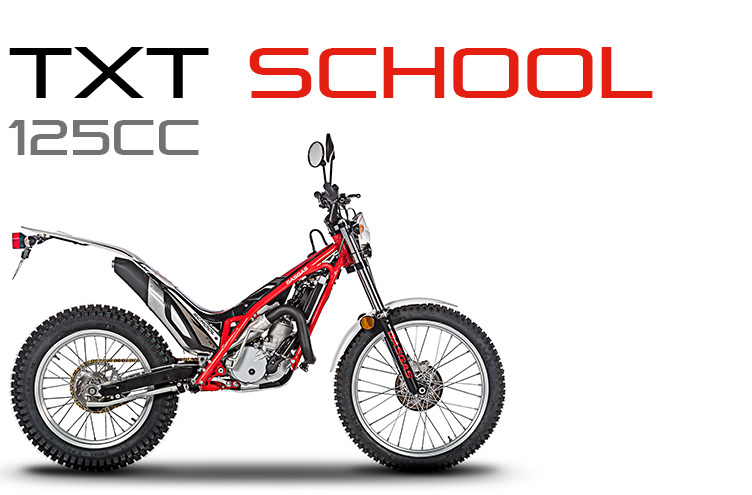 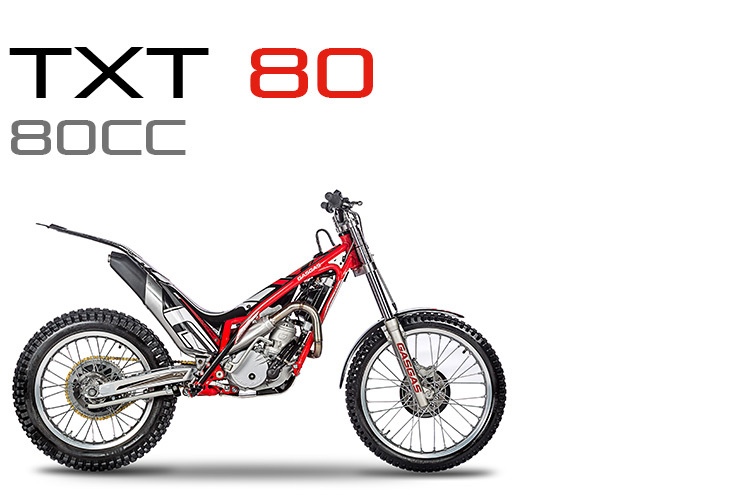 After the profound renovation experienced last year in the enduro range, the prestigious dirt-bike brand takes another step forward in the evolution of its great icon in this discipline with the launch of the new 2019 GasGas EC and XC. More than two decades after Paul Edmonson made history conquering the first of the nine World Enduro Championships for the factory from Salt, the latest in the line to inherit those mythical EnduroCross initials takes up the challenge of that World Champion bike and together with GasGas’s vast experience to make a new qualitative leap with the presentation of the new EC and XC enduro range. 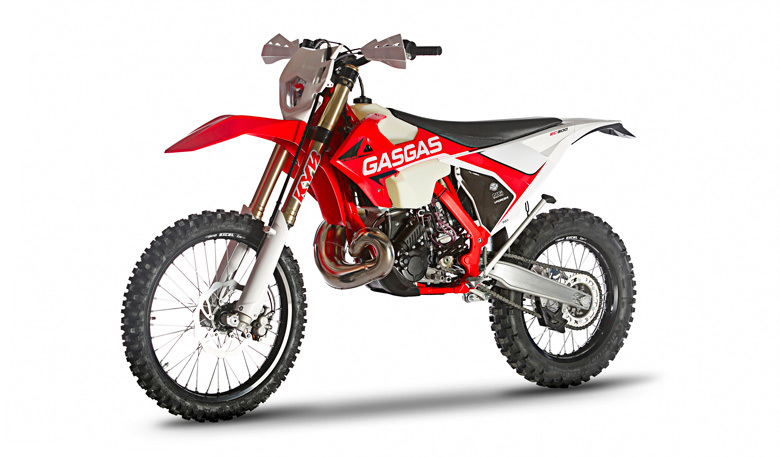 Components to which more new features in the 2019 GasGas Enduro range are added, this time concentrated mostly at the front end, which in this new model, incorporates a new 28.6 mm diameter handlebar, without central tension bar, and a new protector designed specifically by GasGas for this type of handlebar. 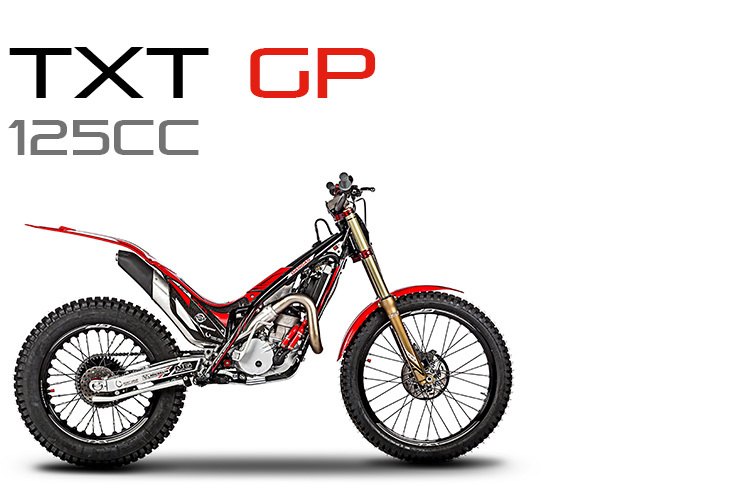 A new handlebar that is helped by the new supports -designed to provide greater rigidity to the steering column- and the new Neken brand grips to increase the grip, improve the feel and offer a greater sensation of stiffness and control of the steering column. 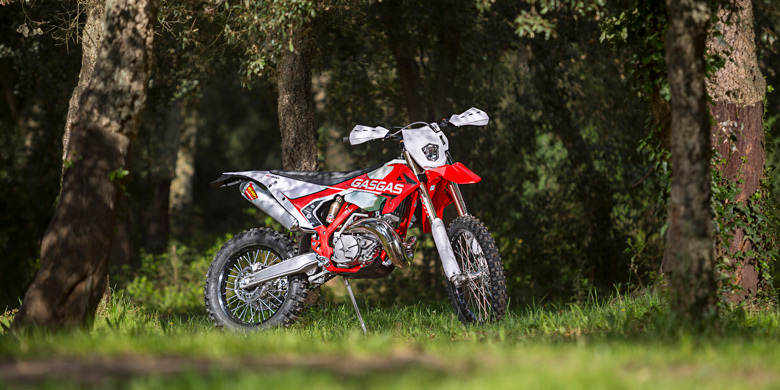 The new electrical system is where much of the efforts of the GasGas technical department have been concentrated for the new enduro range, which now has a new electrical installation, a new optimized electric start system and, as a new feature, incorporates a double ”Sun/Rain” double switch map for the first time to adapt power delivery to the conditions of terrain offering greater traction and feeling to rider. 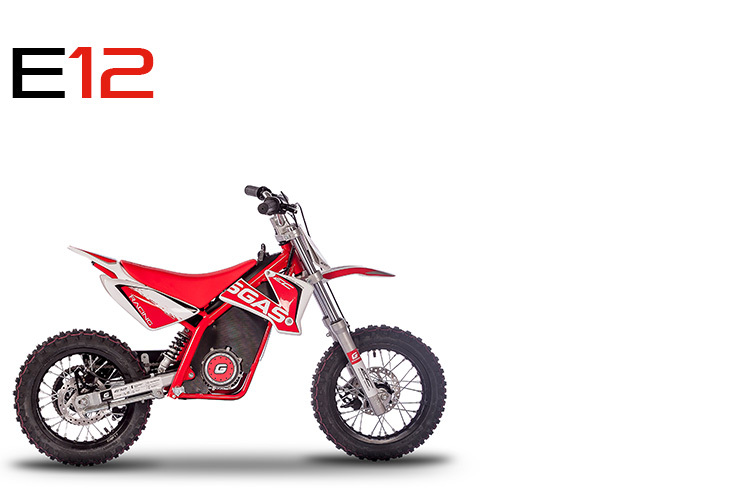 New features include a new mounting system for the display. 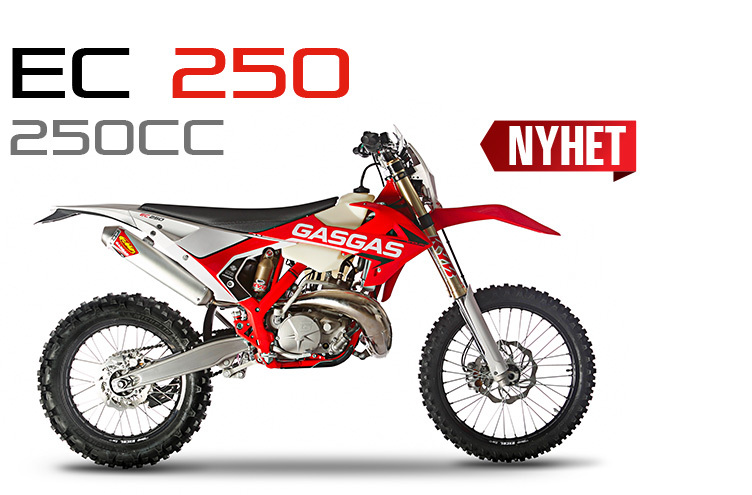 The new 2019 GasGas Enduro series is made up of the EC 300/250/200 versions for Europe and the XC 300/250/200 cross-country -not homologated- destined mainly for the US market and use in closed or motocross circuits.